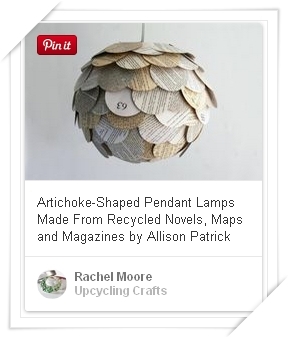 Craft, Art & Mess: Upcycling Vs Recycling, What IS the difference? As we begin to accept the damage we have done to our environment and take baby steps towards undoing that damage, recycling and upcycling plays a huge part in the redress to nature. 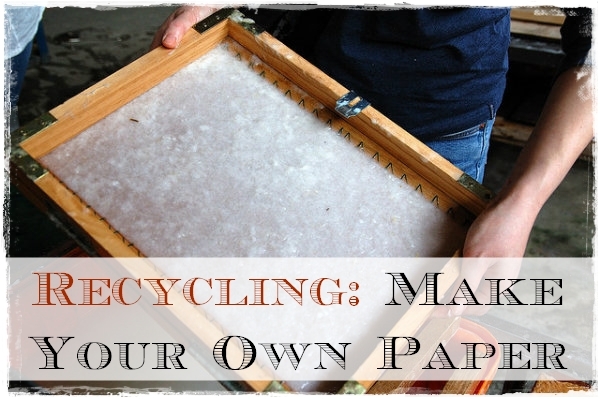 So the first step in this process it to understand the difference between upcycling and recycling. This is something that I see all the time, people talking about recycling and upcycling, the different terms are often used wrong. I myself probably did not have a full understanding of the difference until I started considering this after seeing something described incorrectly as recycled when it fact it was upcycled. It led me to thinking about the difference and the correct interpretation. I often use the term recycling when talking about the metal clay I use in my jewellery as all the materials are recycled, in fact, originally metal clay is said to be recycled for old film canisters, which used silver in their processing somehow, so whilst I know I am using the term correctly in this instance, it made me wonder. I spend a lot of time looking at DIY home and Craft projects for the blog as I am all about Handmade. There are many projects out that that often incorrectly label themselves recycling but what they are actually doing is upcycling and vice versa. So this led me to do a little research to make sure I am calling giving my work, either my jewellery or my crafts, the correct label. Recycling is a process to change waste materials into new products to prevent waste of potentially useful materials. What does that mean, they sound almost the same don’t they? Yes and No. For example, recycling is usually taking a waste material, like a plastic bottle and melting it down to recreate a new plastic bottle, or in the case of the Metal Clay I use, the film canisters are recycled, the silver is removed from the canister and made into silver dust and eventually turned into Metal Clay. Hence the use of the word 'change' in the definition. Upcycling is the process of taking a product and remaking into something new and functional or decorative, like converting a plastic bottle into a table lamp, or using toilet paper rolls to make a desk caddy project with kids, it is still a toilet paper roll underneath but has been used in a way the creates something new. This is shown in 'convert' used in the definition. materials we take from our environment the better. 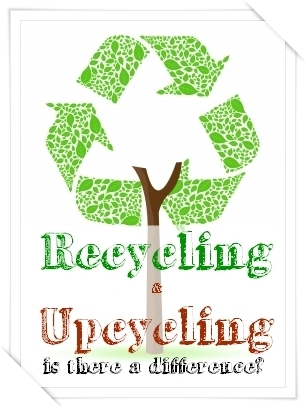 So whether you are recycling or upcycling we can be sure it is a worthwhile activity. 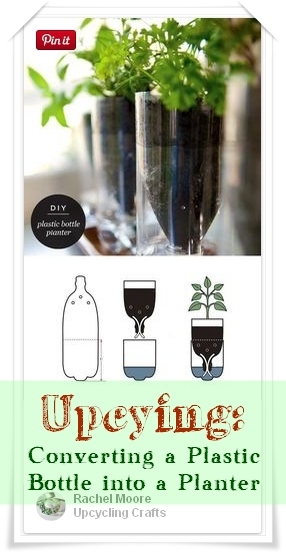 Next time you are looking for something new for your home, why not consider 'upcycling'. There are some amazingly creative projects available out there using every day items to create beautiful works of art, wall hangings and household decorative items that are so lovely you would swear they came from a gallery. Before you head to the shops next time, check out some of these fabulous projects on my PInterest board, 'Upcycling Crafts' and give our environment a break.